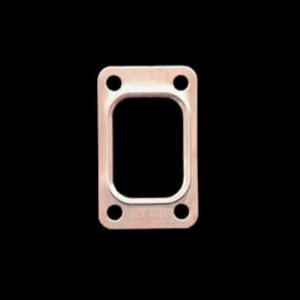 SCE introduced the first embossed copper exhaust gaskets in 1995, and they are still the best way to seal a warped or uneven exhaust manifold or header sealing surface. 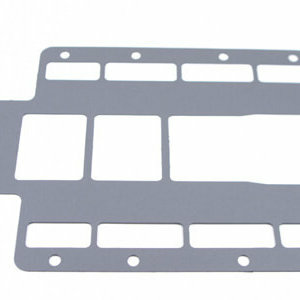 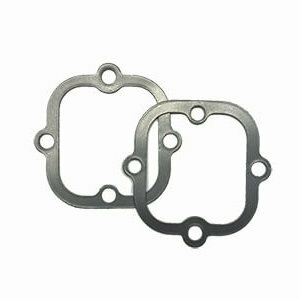 In house design, tooling and manufacture insure superior quality gaskets for the widest array of applications. 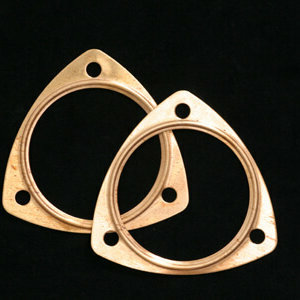 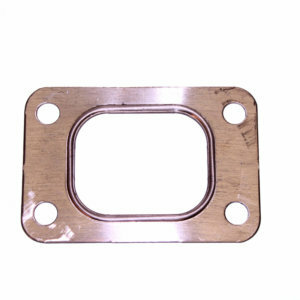 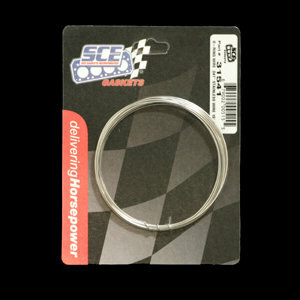 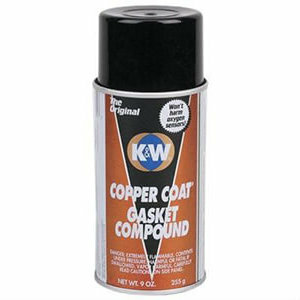 Whether on your tow vehicle, motor home, hot rod or race car, a properly fitted SCE Pro Copper exhaust gasket will form a permanent trouble free seal.